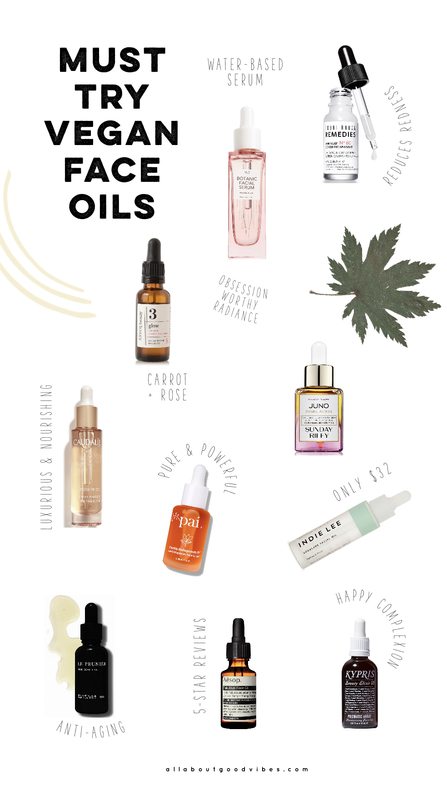 Trying to treat my skin with all cruelty free and vegan skincare products lately and you know I love face oils a lot, so I thought I would share with you 10 must try vegan face oils I found at Nordstrom.com. 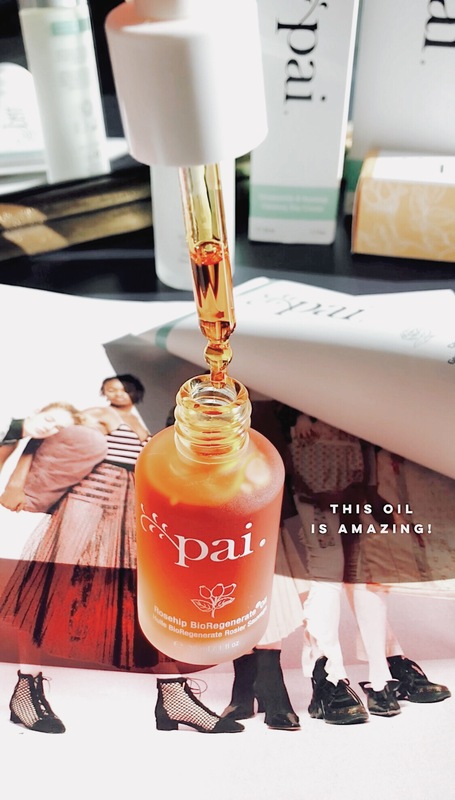 I had a chance to try one of the ten, it’s the PAI Rosehip BioRegenerate® Oil that I’m super in love and happy with how it has treated my skin. With lots of face oils that are popping up on the skincare market recently, it’s quite hard to point your finger on the best one if you don’t have a chance to try them all. I really would love to try the rest of the vegan face oils I’ve put together on my list because each one of them have good ratings and their benefits are to great to ignore. 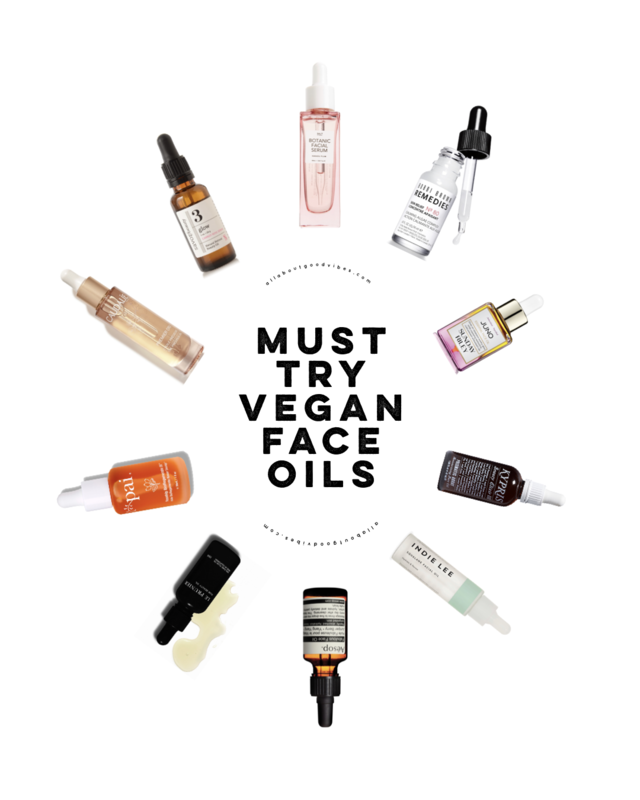 I have linked each vegan face oil below for you to take a look at, plus I’ve included a short description on what it claims to help your skin with as well. helps to prevent skin issues like dark spots, wrinkles or sagging. Helps achieve a soothed, happy complexion. Helps nourish, smooth, tighten and brighten. Promotes skin elasticity and helps improve the appearance of texture and tone. or patchy skin with a non-greasy finish. Increases cell turnover and boosts collagen for velvet-smooth skin. Helps to improve the appearance of blemishes, sun damage and dry patches. with a unique blend of antioxidant-rich, super food seed oils. Provides the skin with immediate hydration and treats the appearance of fine lines. protect the skin from damaging free radicals and assists with healing and hydration. 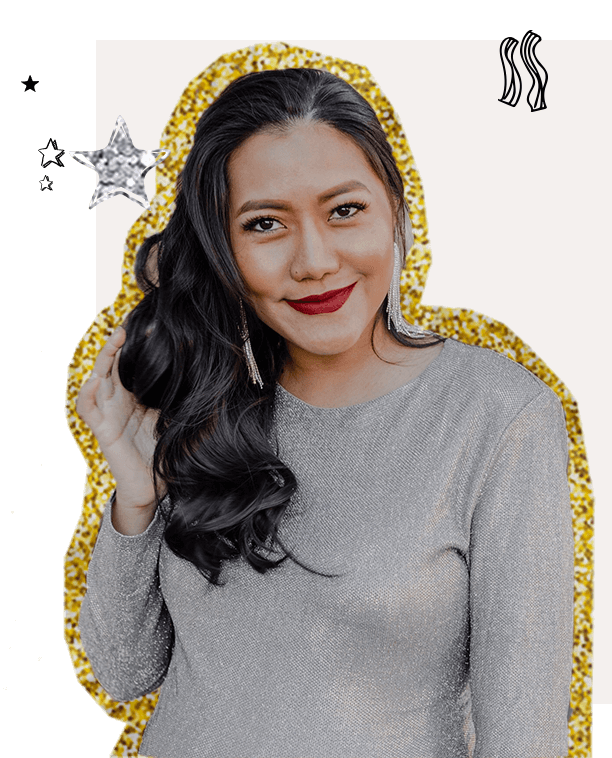 Thank you for stopping by All About Good Vibes today. See you again next time!